Currently Partner in Stark & Knoll, Akron, Ohio and outside general counsel to multiple corporate clients with responsibility for all their legal needs. Developed firm’s practice areas in secured lending, corporate finance and M&A. Recent engagements include multi-million dollar sale of tech start-up to English strategic buyer, sale out of Chapter 11 of local plastics company to Italian strategic buyer, liquidation of local steel fabricator, representation of owner of die casting company in sale out of Chapter 11, representation of owner of pipeline construction company in secured party credit resolution, and representation of a… read more Korean vendor to distributor in secured party sale. "Jim and I worked closely as the outside advisers on an M&A deal involving sophisticated parties. Jim did an excellent job representing the clients’ interests every step of the way. He was incredibly attentive to the clients’ needs, ensuring they received the desired result in an efficient manner. Jim was very proactive during the process, ensuring the deal could come together on a tight timeframe. I look forward to working with Jim in the future, and would recommend him to any business owner that is looking for an attorney to help achieve their goals through application of legal 'rules of the road' to their ideas and processes. 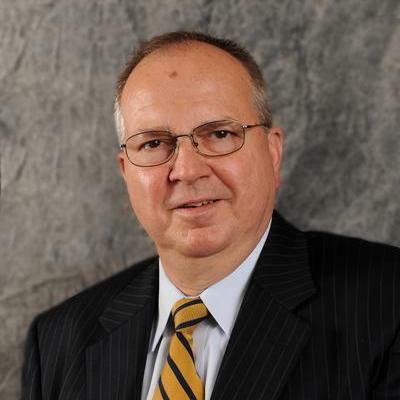 Jeff Brooks Business & Tax Advisor with Apple Growth Partners Apple Growth Partners Ohio University Cleveland/Akron, Ohio Area"
"Jim's advice and expertise has been critical to the growth and success of our company. We began working with Jim as a very early stage start up and most recently worked with him as our company was acquired by a large public firm-- the successful execution of our exit strategy. Through every step of our growth we have relied upon Jim-- with excellent results! Ron Seide Relaxing For A Spell at Home Home Pepperdine University Cleveland/Akron, Ohio Area"
Partner in the Corporate Practice Group and outside general counsel to multiple corporate clients with responsibility for all their legal needs. Developed firm’s practice areas in secured lending, corporate finance and M&A. Associate and Partner in the Corporate Practice Group with extensive responsibility for securities law and antitrust compliance of several publicly traded corporate clients. Engaged in multiple high value M&A and corporate finance transactions.